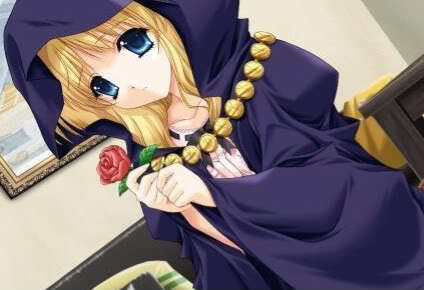 I would love to get some RPing in today! If anyone is interested ;3 I just had a morning full of wonderful cosplay experiences. Now I want to kick back and RP with some homies to relax and chill. Re: Ready and raring to RP. What are you long to do? I do mainly female characters. Fantasy Romance Action. Fantasy adventure sort of deal is actually very much what I would like to do. Either mermaids or a magical medieval sort of thing. I'm not picky. I have a female mermaid character. Will that do? Yes, that will work. I think I'm going to play a female mermaid and a male human. If you want to play another character that would be cool. Ok. Do you have plot in mind???? I'll post a link if you need it but I'm planning on using my characters John and Feferi. I was thinking one of our mermaids, whom live in the same area and are friends, becomes infatuated with land and intrigued by a human. Meanwhile many mermaids are getting sick and the whole population is planning on moving because the water pollution in the area is th cause. Do you get where I'm sort of going with it? Yes I get it. A link would be nice. Is it a problem my mermaid is a female? There's the link to all my characters. And no it doesnt matter. The relationship is going to be between the human and the mermaid anyway. Special Abilities: She can control minds with her singing. 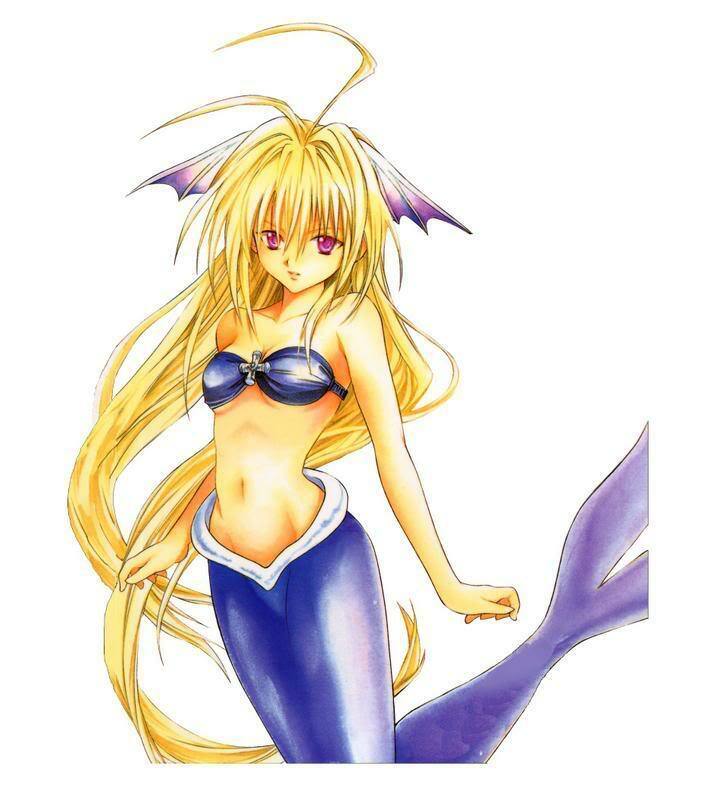 She is the only one that can go back and forth between human and mermaid form at will. Alright! She looks great. Would you like me to start then? I should have something up by tomorrow morning. I need to think about a couple more things. Yes you start that way I know how to write her in. Okay sorry did not see the reply. I am a slow typer so it may take me a bit to post. That's totally fine. You can take your time. I apologize in advance for typos. I do most of my roleplaying on my phone. I do try my best to spell check... but, well , its not always successful. Don't worry about how long your posts are. I'm just happy to Rp. My posts will probably be about 200-250 words per post, that has sort of been my standard as of late.